Most commercial doors are made with small, inexpensive components that wear and fatigue such as cables, hinges, bearings and rollers, as well as structural components that support the door like mounting brackets, tracks and back-hangers. Good planned maintenance will find and fix small problems before they can become big problems. Bottom brackets anchor the lifting cables to the door. 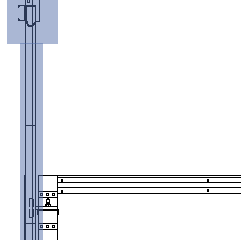 They're under significant tension from the counterweight forces of the torsion springs, and it's important they be securely fastened to the door. 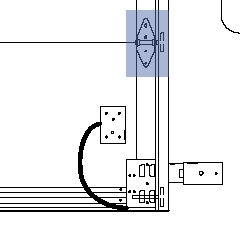 Cables support the entire weight of the door and are under tension from the torsion springs. Undersized or frayed cables can break, leaving one or potentially both sides of the door unsupported. 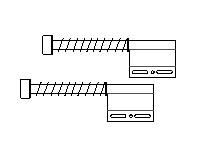 It is common for cables to need replacing several times over a door’s life. Rollers guide the door in the tracks. 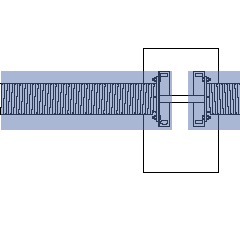 It is common for rollers to wear and need replacing. Failed rollers can potentially impede the free movement of the door and cause it to jam in its tracks. 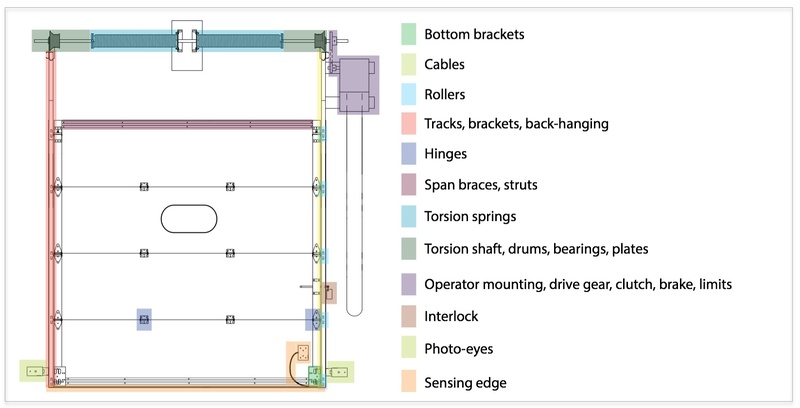 Tracks, brackets, back-hanging position and support the door to the building structure. Ceiling support of the tracks, called “back-hanging” is especially important as it supports the door in the fully open position. Hinges connect the sections of the door and allow articulation. 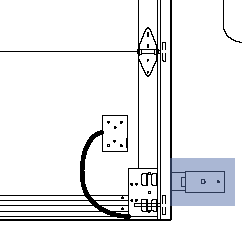 Poorly secured or aligned hinges can cause improper door movement and damage to sections or other parts of the door system. 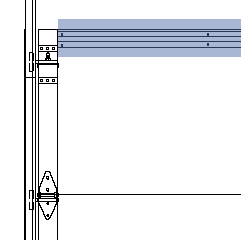 Span braces and struts attach across the width of the door to provide lateral stiffness. 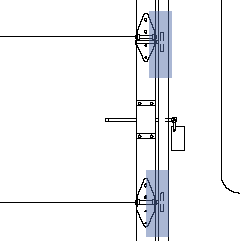 Without proper span brace support, a door can be vulnerable to “bowing” or high wind conditions, both of which can cause a door to dislodge from its tracks. 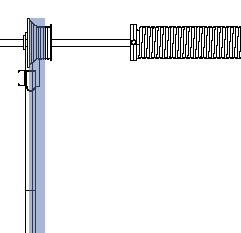 Torsion springs provide the counterbalance force to the weight of the door and possess a large amount of stored mechanical energy. 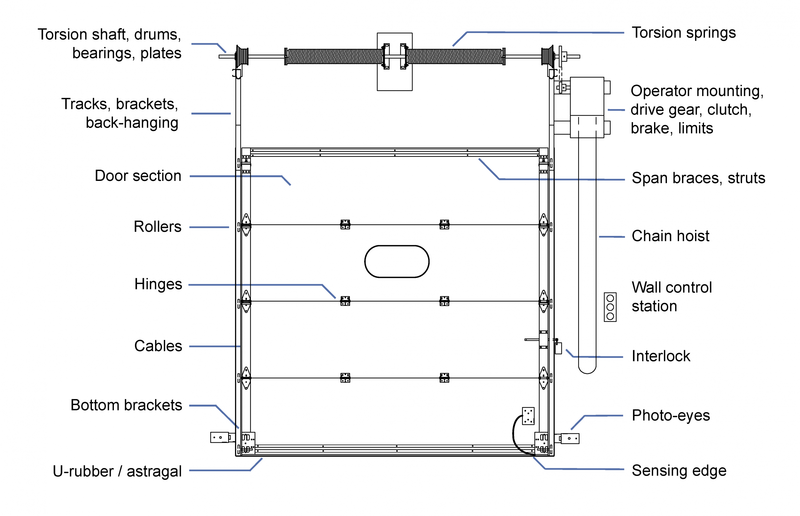 Broken torsion springs cause abnormal loading on door and electric operator components. Most torsion springs are rated for 10,000 cycles-to-failure and will likely need to be replaced at least once during a door’s life. 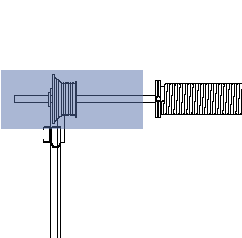 It is generally not possible to determine how many cycles are left in a torsion spring by visual inspection. Torsion shaft, drums, bearings are the mechanical and structural components of the torsion assembly. Potential problems include: failed bearings, worn shafts, misalignments, loose couplers, improperly secured brackets, and cracked drums. Pusher springs, bumper springs and stops prevent the door from running off the end of the tracks. 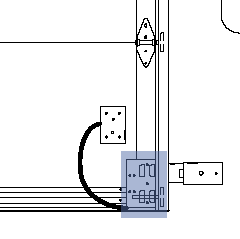 Pusher springs (shown) are installed to maintain cable tension on certain door configurations. 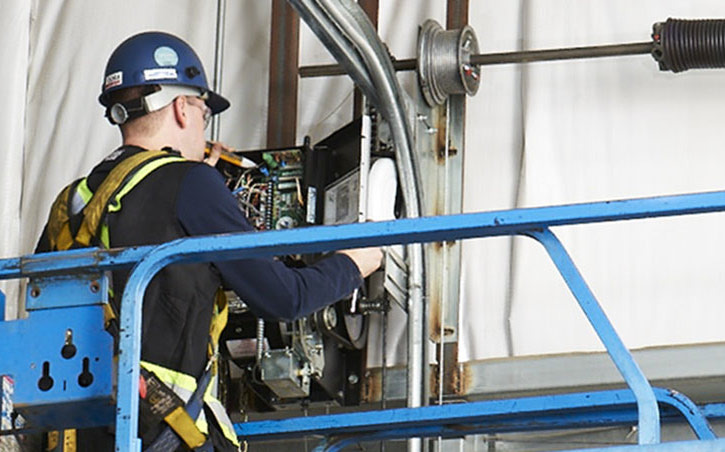 It's important operators are mounted securely to the building structure. Drive gear is the assembly of shafts, sprockets, pulleys, gears, chains, belts and electric motor which drive the operator. All of these components move, wear and need maintenance attention. A common item needing replacement are drive belts. The clutch is designed to prevent damage to the operator should the door become jammed. The brake stops the door from drifting down when it’s at rest in a partially open position. Both of these components need to be correctly adjusted to perform as intended. 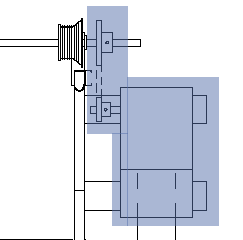 Limits automatically shut-off the operator motor when the door reaches either a fully open or fully closed position. 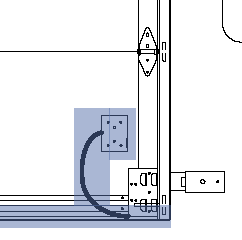 The interlock prevents the operator from attempting to open the door if a slide lock has mechanically locked the door in a closed position. Is it operator programmed so that the “Close” button on the wall station must be pressed and held down to close the door, or so that only a “press and release” of the button is required? Is automatic timer-to-close programming enabled? Are there secondary controls such as radio remote transmitters, key control stations or ground loops that can control the door? 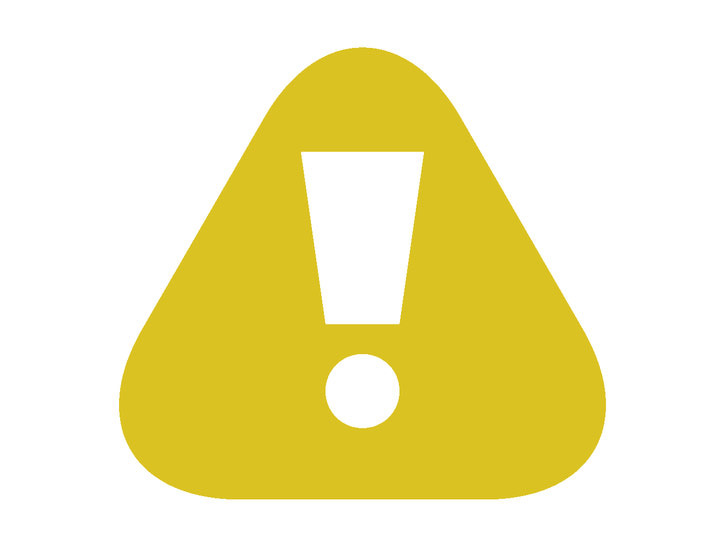 Modes of control affect the requirements for safety “entrapment devices” such as photo-eyes and sensing edges. Photo-eyes are a safety device designed to protect people (and objects) from being struck by a closing door. Photo-eyes emit a small light beam from a transmitter to a receiver across the width of the door opening at a height of 6” from the floor. 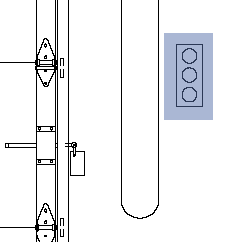 If the light beam is interrupted when the door is closing, the operator reverses the door and holds it in a fully open position. Photo-eyes can be “monitored” or “non-monitored” depending on their own capabilities and the capabilities of the operator. "Monitored" means that the proper functioning of the photo-eyes is frequently checked by the operator’s electronics. Should a problem be detected, the operator’s control programming reverts to a “safe” mode restricting how the door can be closed. "Non-monitored" photo-eyes are not self-checking, and therefore offer a reduced level of safety as compared to monitored ones. Sensing edges are another type of entrapment device similar in purpose to photo-eyes. Sensing edges are positioned on the bottom, leading edge of the door, and can detect physical contact with an object. 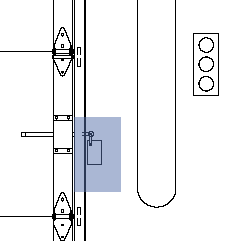 If the sensing edge comes into contact with an object while the door is closing, a signal is sent to the operator to reverse the door to the fully open position. Like photo-eyes, sensing edges can be "monitored” or “non-monitored” depending on their capabilities and those of the operator. Implementing SafedoorPM will help you meet Occupational Health & Safety standards, reduce safety liability, and demonstrate “due diligence”. 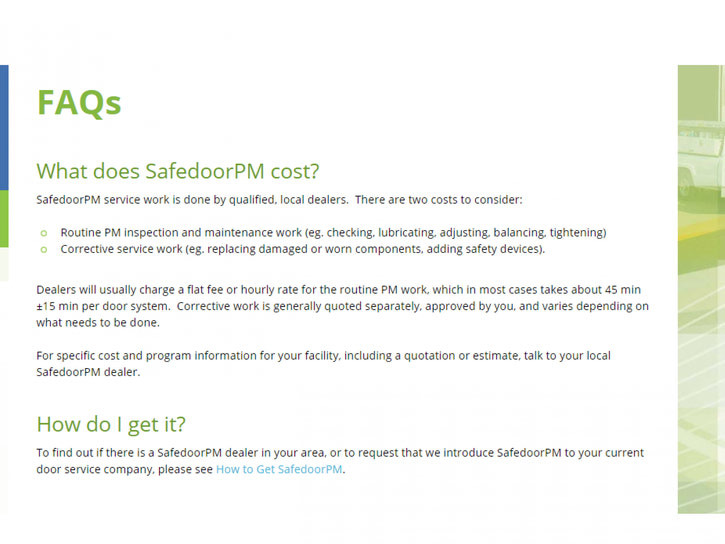 Copyright 2019 Safedoor Planned Maintenance, LLC | Designed by Mediashaker using ShoutCMS. | SafedoorPM Reg. U.S. Patent and Tm. Off.